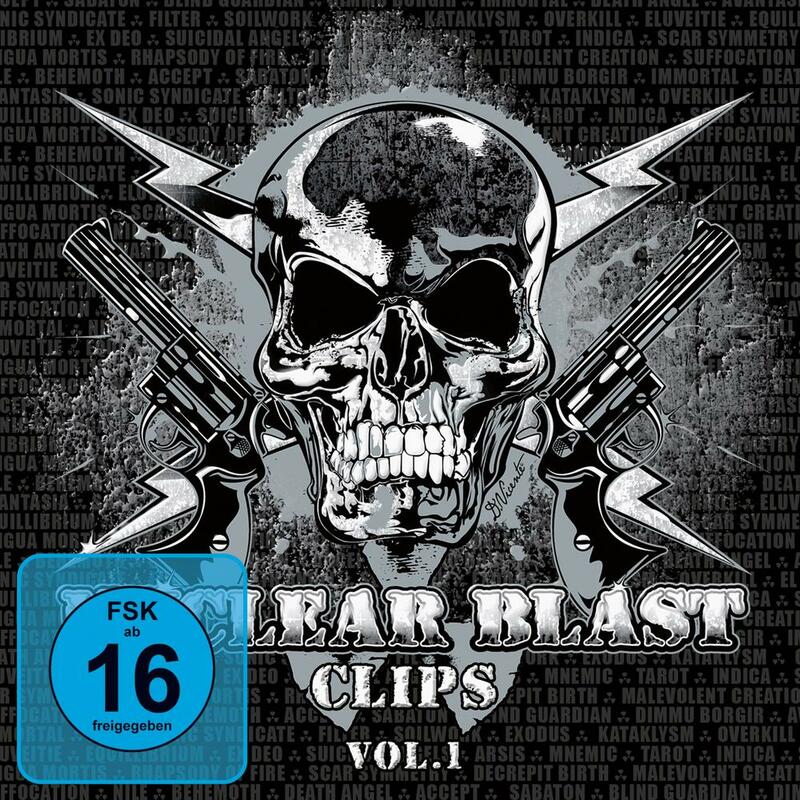 Index > News > A Voice In The Dark on the compilation "Nuclear Blast Clips - Vol. 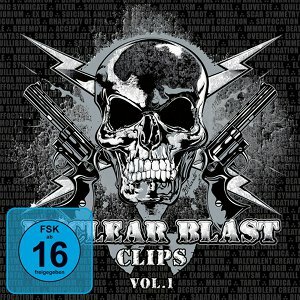 1"
A Voice In The Dark on the compilation "Nuclear Blast Clips - Vol. 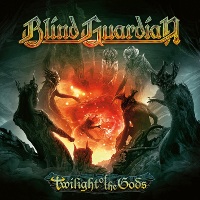 1"
Feel free to pre-order this compilation on the shop of Nuclear Blast. 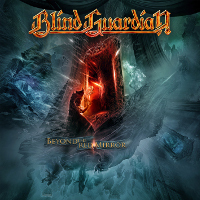 André considers the "Mirror Mirror" cover as the best artwork done for Blind Guardian so far.